Former President Jerry Rawlings advised the leadership of the National Democratic Congress not to allow the desire to stay in power to corrupt their values. According to him, a successful polls in November will be a major boost to the reputation of the party he founded, hence the need to ensure it. Addressing party supporters in Accra during the party’s 24th anniversary commemoration Friday, Mr Rawlings said government must be willing to accept its weaknesses and work at improving them. 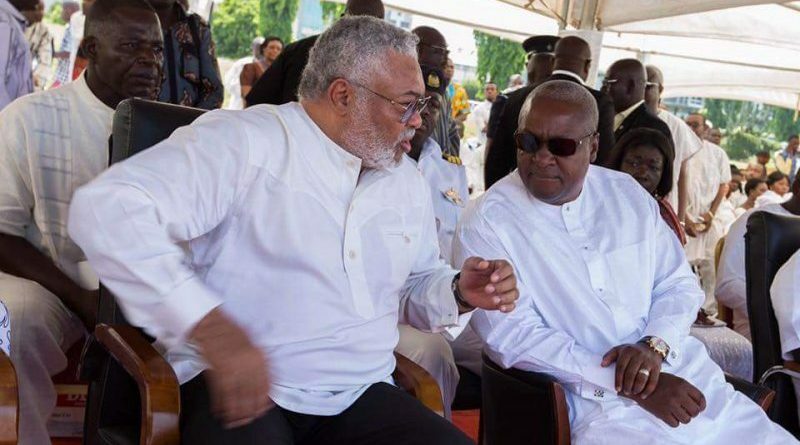 “…Tempers may rise, angry words exchanged but the NDC must not allow its desire to stay in power to compel its leaders at various levels to descend into the gutters and contribute to an atmosphere of insecurity. “We have to accept criticism in good faith. In office you have the opportunity to accept your weakness and better appreciate how others perceive of you. The NDC will have to lead all of us involved in the quest of power to ensure that this year’s election be concluded in an atmosphere of transparency. 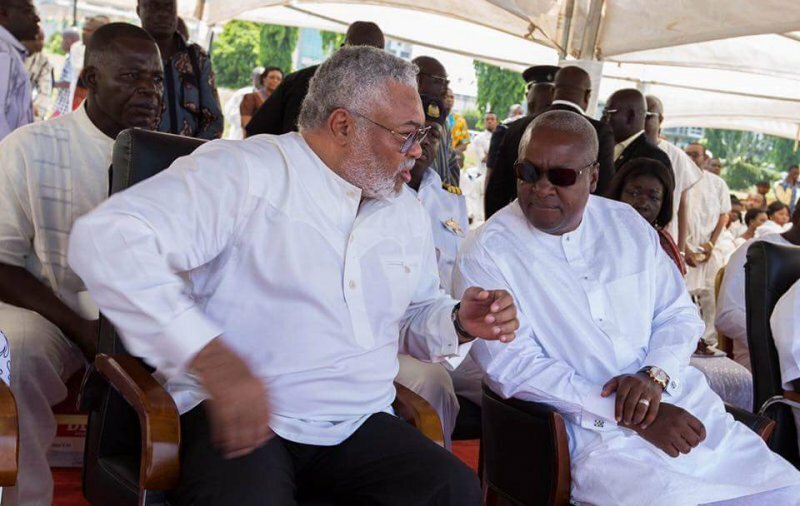 Ensuring free and fair election, devoid of unfortunate incidence, will be a huge plus and credit to the NDC, and we have a responsibility to ensure it,” Rawlings noted. Meanwhile, the party’s general secretary Johnson Asiedu Nketia has said the party has managed to repair its image over the years. “We have polished our image. You know that sometime ago we were branded with the tag of a violent party and luckily we have managed to shed that branding completely and another group has graciously taken over that branding and we thank them for that,” he stated. The NDC was founded by former President Rawlings in 1992 after he had ruled Ghana for many years through a military coup. He rode on the back of the party to win the 1992 and 96 elections under a democratic system. ← The Rains Have Exposed Our Engineers Again!